This is a Connector Trail from the North Fire Loop Trail to The South Fire Loop Trail. 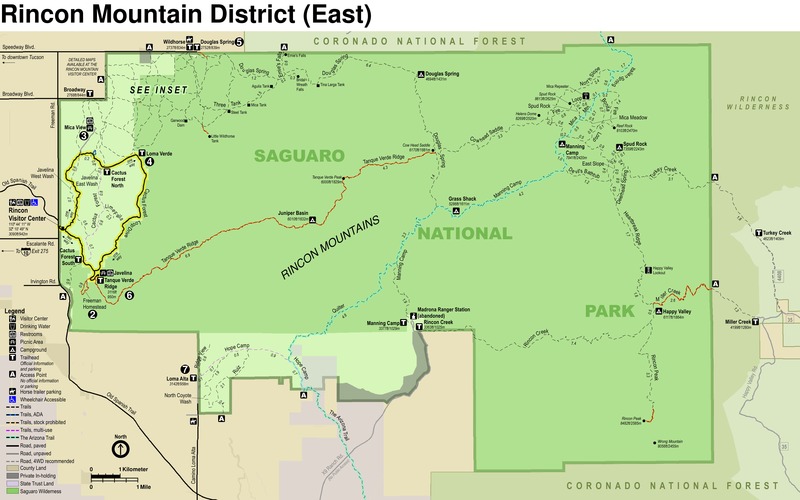 It is located between the Mica Mountain Trail and the North Slope Trail along the North Fire Loop Trail and heads to the Junction of Mica Meadow Trail on the South Fire Loop Trail. 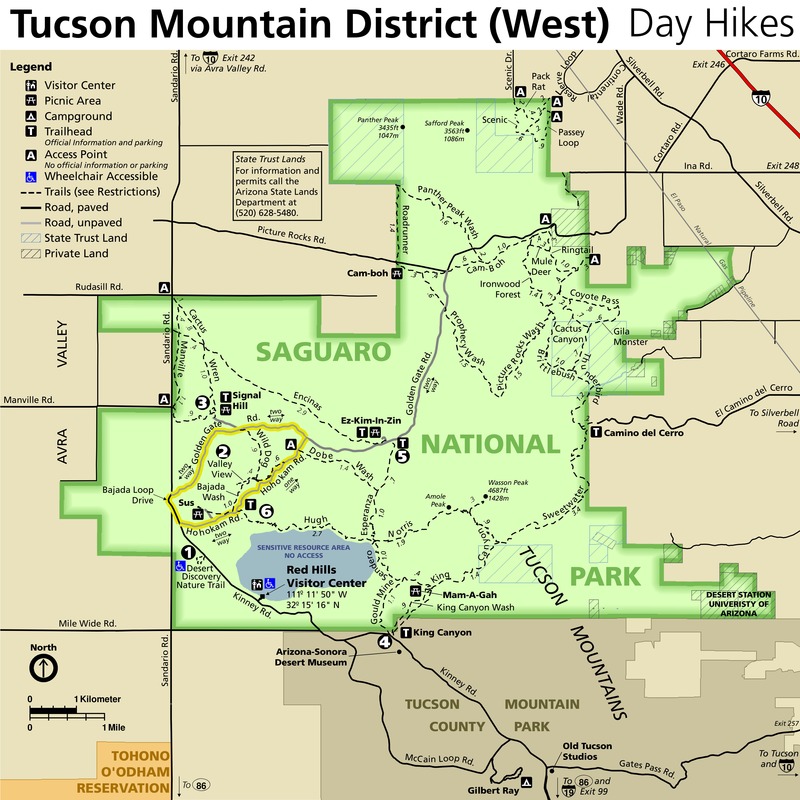 This Trail bypasses the East Fire Loop Trail and Reef Rock overlook. 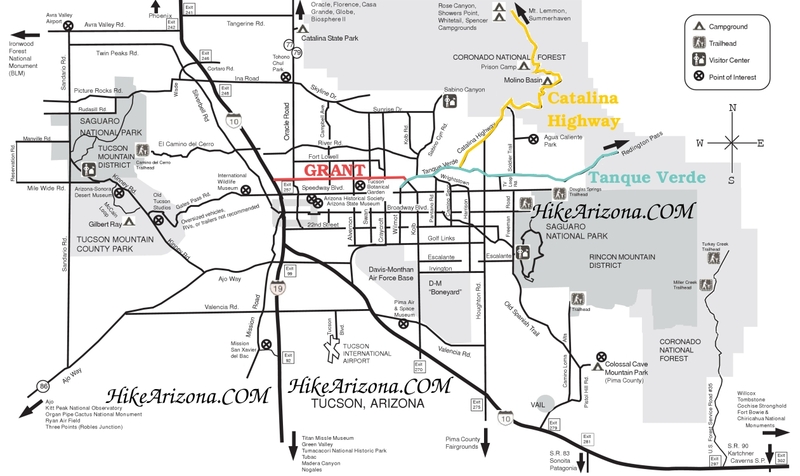 The trail is .8 miles long and has an elevation change of about 200 feet. This trail offers a pleasant walk through a pine and grass forest through an old burn area ( I believe dating back to the 40's ). 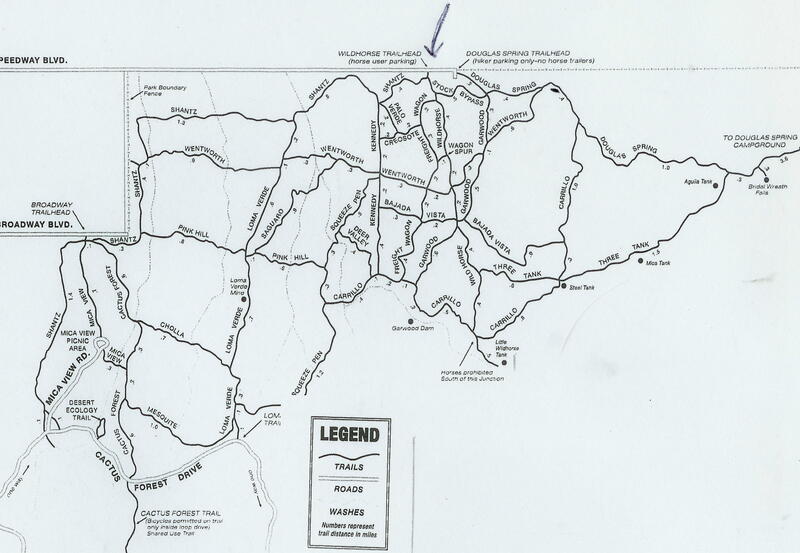 Those who are coming in from the Heartbreak Ridge Trail and want to head on through to the Italian Spring Trail would use this trail. 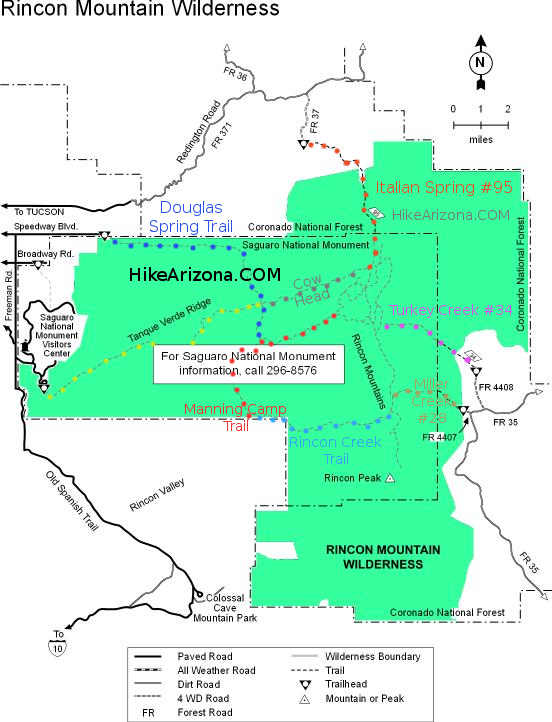 I would not recommend this trail to bypass the East Fire Loop Trail if you haven't taken the East Fire Loop trail to Reef Rock, you don't want to miss the views from there. I think they are some of the best views on the mountain.